A unique effort of the U.S. Department of Justice, Bureau of Justice Assistance; local, state, tribal, and federal public safety agencies; and national organizations, the Public Safety Officers’ Benefits (PSOB) Program provides death and education benefits to survivors of fallen law enforcement officers, firefighters, and other first responders, as well as disability benefits to officers catastrophically injured in the line of duty. The benefit amount for eligible deaths and disabilities occurring on or after October 1, 2016, is $343,589. 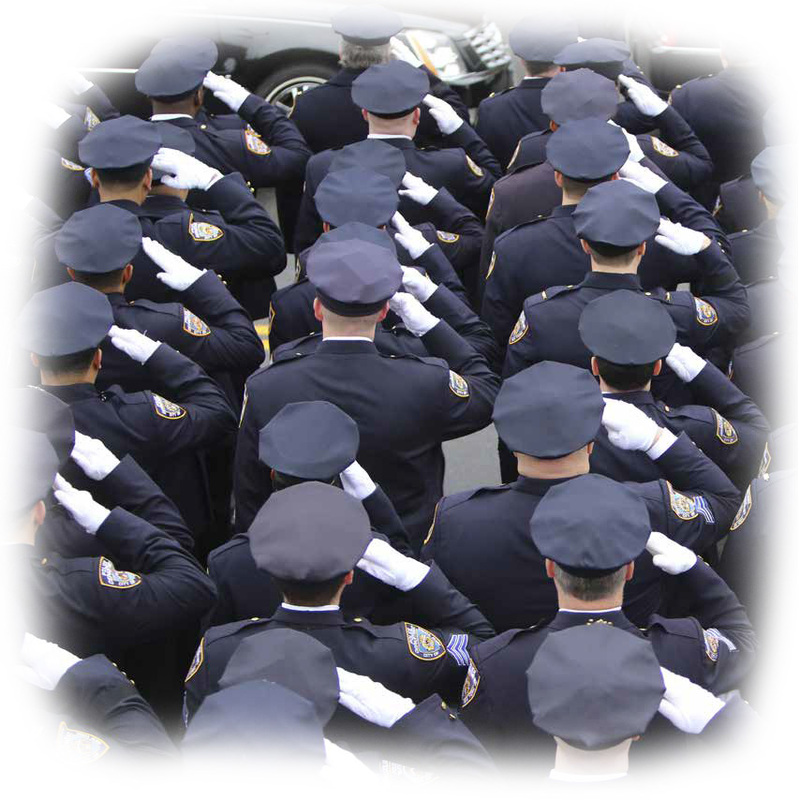 The PSOB Office works with many national stakeholders to provide support and services to the families, coworkers, and friends of officers killed in the line of duty. 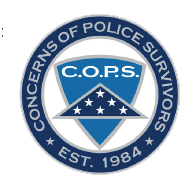 A vital national resource, the Concerns of Police Survivors (C.O.P.S.) provides programs representing a wide range of survivor support services, from the National Police Survivors’ Conference held each May during National Police Week to relationship-specific counseling and activity retreats designed for spouses, children, and other survivors. C.O.P.S. also offers educational scholarships to survivors and trial and parole support for families and others affected by law enforcement line-of-duty deaths. 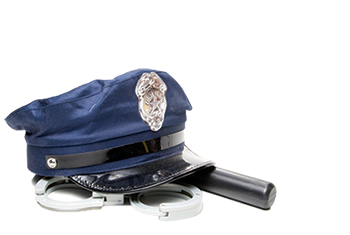 In addition, it provides training and assistance to law enforcement agencies nationwide on responding to the tragic loss of a member of the law enforcement profession. Survivors and surviving agencies filing for PSOB death benefits work closely with the PSOB Office to provide the documentation to establish that a public safety officer died as a direct and proximate result of an injury sustained in the line of duty. Additional information and step-by-step instructions for submitting claims for death benefits, disability benefits, and education benefits may be found at the website.